Forget Batman vs Superman. The biggest struggle in my opinion is an intense aversion to crowds versus the burning desire to spend time with loved ones. Every time I head out of my house on a weekend, I feel like heading back in. Because the second I step out of the comfort of my crib, I’m surrounded by people. 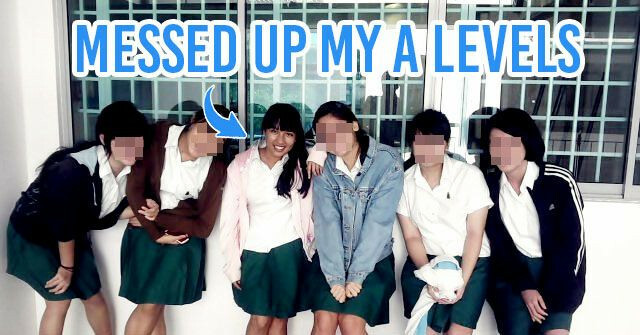 And if you’re reading this post, I presume you feel the same way too. Getting swarmed by hordes of pushy sweaty strangers on a weekend is never fun. But there’s no need for you to hole yourself up at home to escape the crowd. Unlike Batman versus Superman, this struggle has a happy ending. 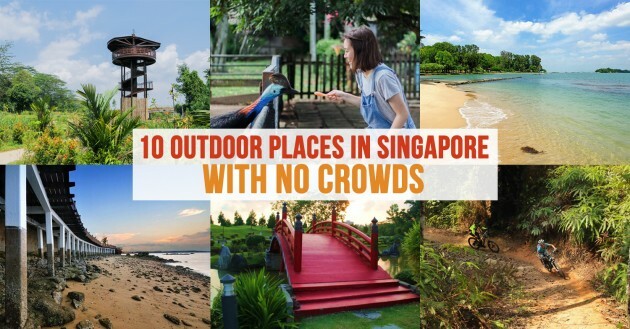 Here are 10 of Singapore’s best outdoor places to spend a weekend gathering at with no crowds. Here’s one for the heartlanders. There’s no need for you to empty your patrol tank to avoid the crowds. In fact, you don’t even need to waste any patrol at all. Just hop on a shuttle bus from Kranji MRT and you’ll find yourself in Kranji Marshes before you realise it. Take a break from the monotony of eating and shopping every weekend by exploring the flora and fauna that this nature reserve has to offer. 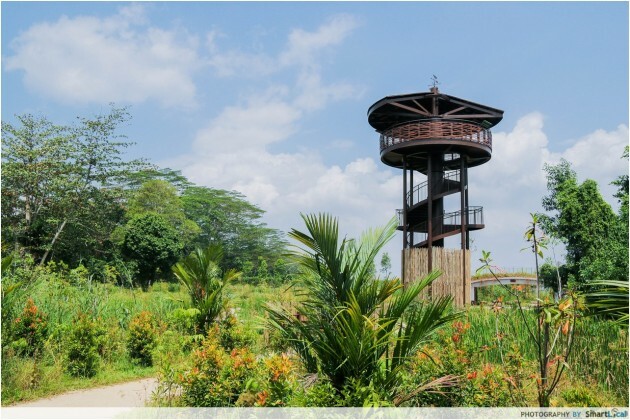 With 150 species of birds, 54 species of butterflies and 33 species of dragonflies, Kranji Marshes is a dream come true for bird and nature lovers. Best part is that because Kranji Marshes only opened in February, it’s still pretty low profile so don’t expect a crowd there. But before you trot off to Kranji Marshes, you might want to be note that Kranji is only suited for bird and nature lovers. Apart from reconnecting with nature, there’s little else that Kranji Marshes can offer. For more tips, you might want to read our Guide to Kranji Marshes article coming out soon. Directions: Board the Kranji Express bus from Kranji MRT and alight at D’Kranji Farm Resort. 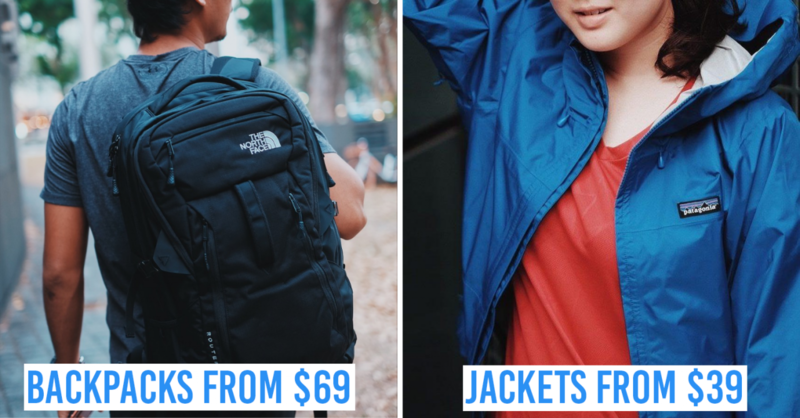 Walk to the main exit of D’Kranji and head towards your right. One trip down to Lazarus Island and you will never want to set foot into the heavily commercialised beaches of Sentosa again. 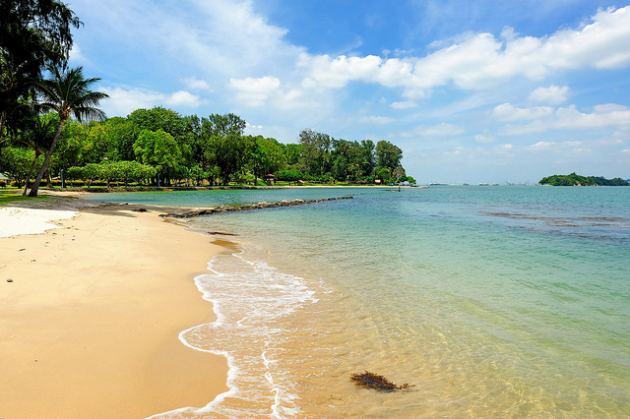 With sandy beaches that stretch on for an eternity, Lazarus Island is one of Singapore’s best kept secrets. Nestled within the cluster of Southern Islands, this beach paradise is the perfect weekend destination away from the mainland. And when I say getaway, I do mean getaway. The charm of Lazarus Island lies in its simplicity and obscurity. There are literally no facilities here at all. Which implies that your squad and you will have nothing but the sand and sea for company. And if that isn’t a recipe for quality bonding time together, then nothing is. Accessible via a short 30 minute ferry ride away from the mainland, Sunday is the best day to pay this island a visit as more ferry timings are offered then. Directions: Take a round-trip ferry ride ($18) from Marina South Pier on the red MRT line, and turn left upon disembarkation at St. John’s jetty. You can check the ferry timings here. You’ll start to wonder whether you’ve accidentally travelled back in time when you first step into the Japanese Gardens. 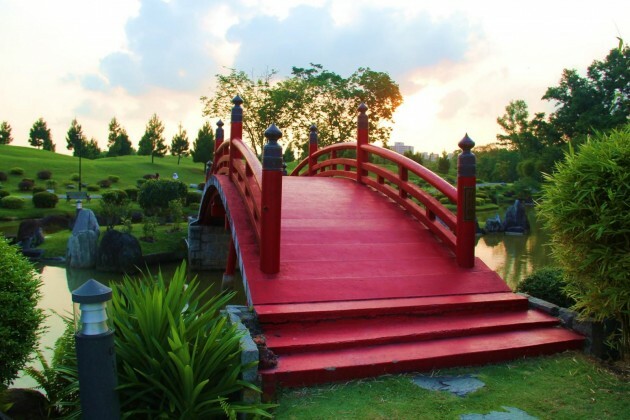 Accessible via an arch bridge from the Chinese Gardens, the Japanese Gardens is modelled after the traditional aesthetical style of ancient Japan. 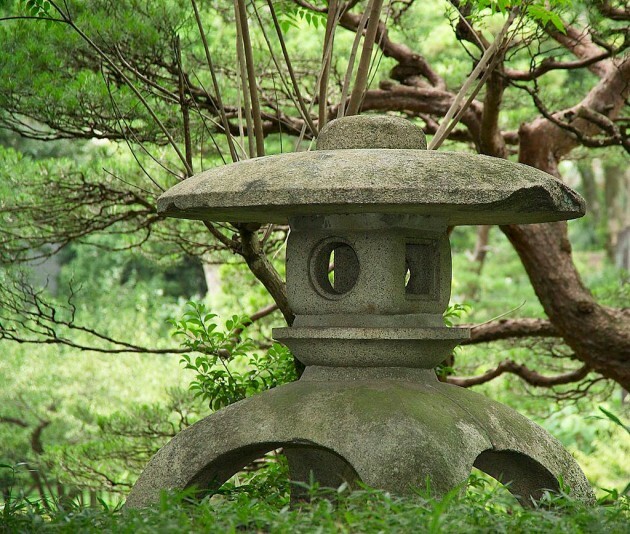 An oasis of calm, everything about this garden is meant to transport you into a state of zen. And the serenity of this place is precisely what makes it a perfect weekend gathering spot for those with young kids in tow. From the lotus filled pond to the delicate lush greenery, even the most hyperactive child will be seduced by the calming powers of the Japanese Gardens. So instead of bribing those little rascals with an iPad to keep them quiet, just take them on a trip to the Japanese Gardens this weekend instead. Directions: Alight from Chinese Garden MRT station and follow the path all the way into the Chinese Garden. Turn right at the T-junction after crossing over the lake, and keep right until you reach the pagoda. Cross the bridge that links the Chinese Gardens to the Japanese Gardens. 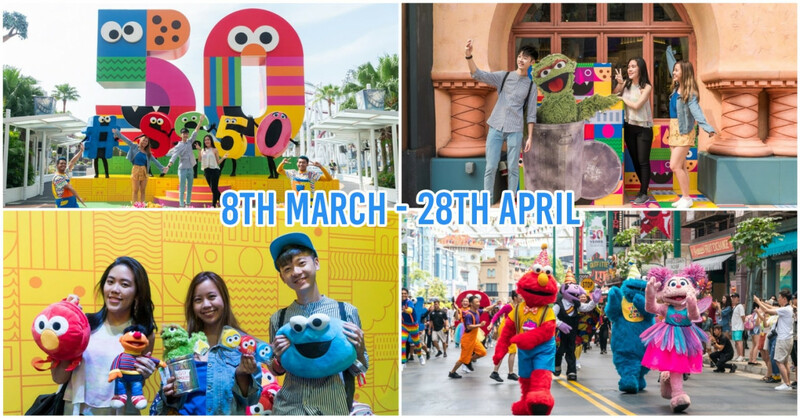 USS, RWS and Siloso beach aren’t the only attractions that Sentosa has to offer. Arguably Sentosa’s best kept secret, Tanjong Rimau is so obscure that even Google Maps has trouble trying to locate it. Situated not too far away from Siloso beach, Tanjong Rimau has somehow managed to evade the heavy commercialisation of the island. And that’s precisely what makes it the perfect weekend getaway for those looking for some peace and quiet. Exploring every nook and cranny of this deserted beach definitely sounds a lot more fun than jostling for space with other people on the mainstream beaches. 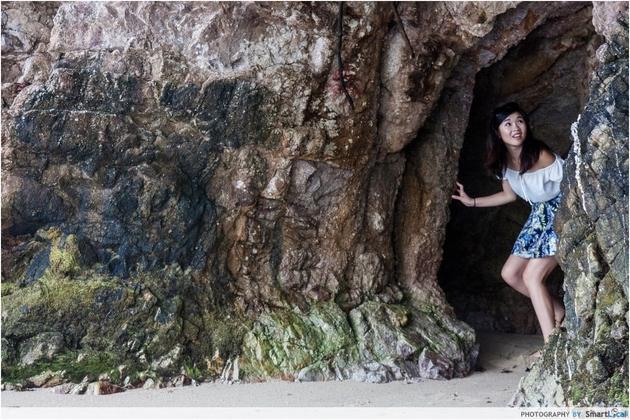 Do keep a lookout for the hidden cave shown below though! 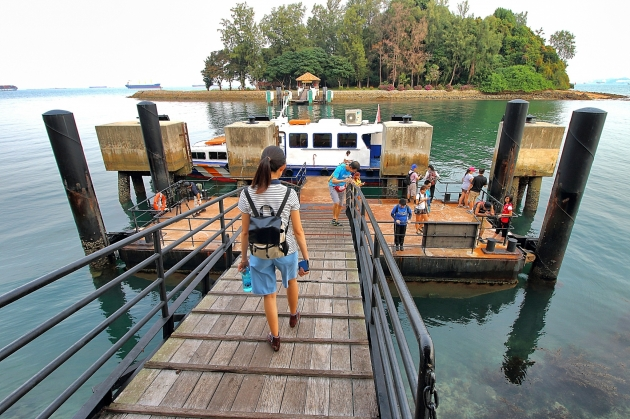 Directions: Tanjung Rimau is on the Western tip of Sentosa, off Rasa Sentosa. If nua-ing your way through every weekend is starting to get old, then you’ll be glad to know that the first phase of Chestnut Nature Park has just recently opened near Bukit Panjang. 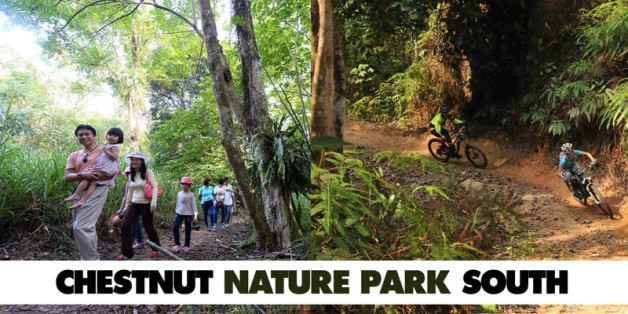 Although newly opened, the park is already garnering considerable media attention for being Singapore’s first nature park that provides separate hiking and biking trails, So instead of being glued to your tablet or smartphone this weekend, jio your crew out for a cardio-filled day out at Chestnut Nature Park. Bump up your heart rate this weekend by peddling your worries away on the 1.6 km long biking trail. 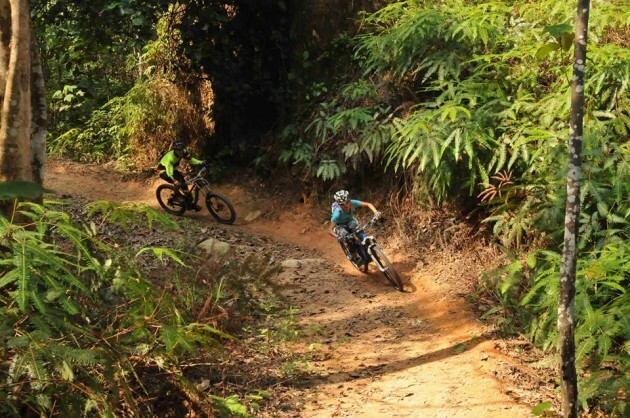 The biking trail is split into various difficulty levels; with most of it being classified as moderately difficult while one is deemed as extremely difficult. When the second phase opens towards the end of the year, the biking trail will extend to becoming 6km long with an ‘easy’ and ‘very difficult’ level added to it. But if cycling isn’t quite your cup of tea, there’s always the 2.1 km long hiking trail for those of you who'd rather keep both your feet firmly on the ground. 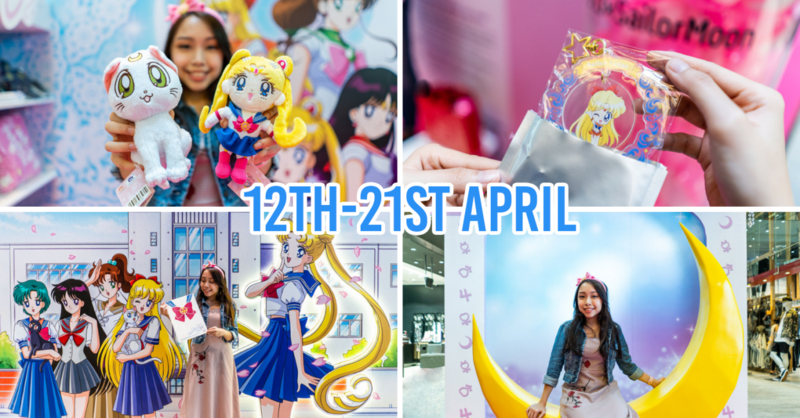 Directions: Take bus 700 or 966 and alight at Block 202, Petir Road. From the bus stop, take an approximately 2km walk along Petir Road/Chestnut Ave into Chestnut Nature Park. Despite its name, The Animal Resort is certainly no resort. 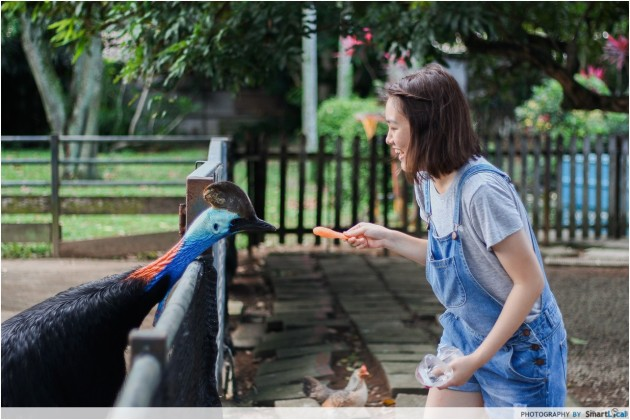 The unpolished cousin of Jurong Bird Park, The Animal Resort is a watered down version of a bird sanctuary. But its rawness is precisely what makes this ulu resort so alluring. With its heavy kampung vibes, you’ll be hard-pressed not to fall for the rustic charm of The Animal Resort. 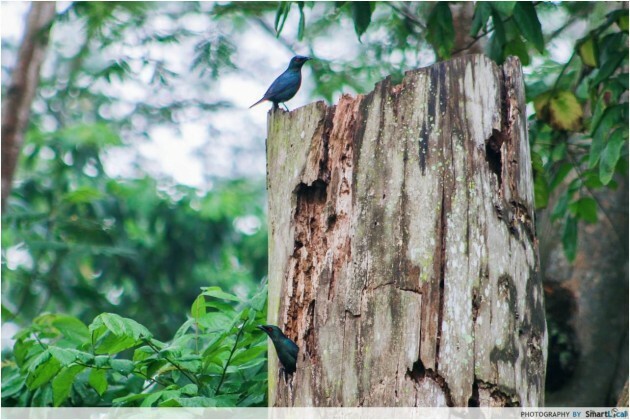 Home to 11 different species of birds, bird lovers will wet themselves when they come face to face with exotic birds like the Marabou Stork and the Cassowar. 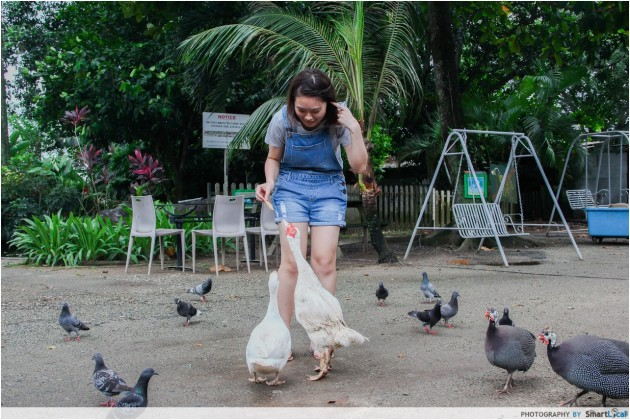 While the more unusual birds are housed within enclosed compounds, you’ll get to interact with the more common fowls like chicken and geese who are free roaming. But birds aren’t the only animals there. There’re a whole bunch of cute critters there that you can swoon over. And I’m not sure about you, but I much rather be in the company of adorable animals than grumpy strangers. Read about our experience at The Animal Resort here. 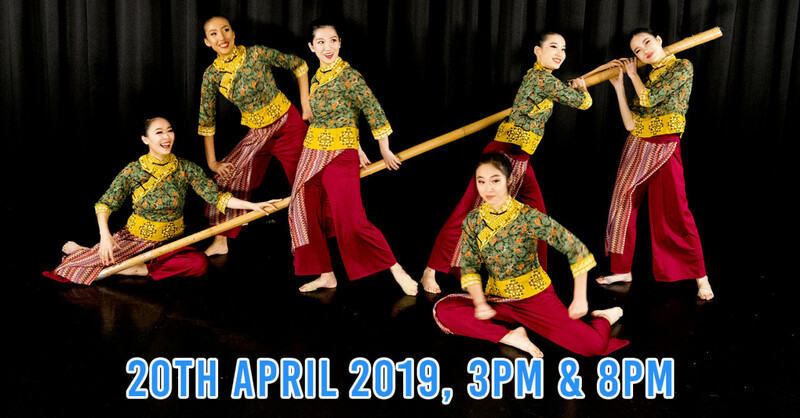 Directions: Take buses 86 from the bus stop ‘opp Yio Chu Kang MRT’ and alight at ‘Bef Seletar West Farmway 4’. The resort is just a short walk away. 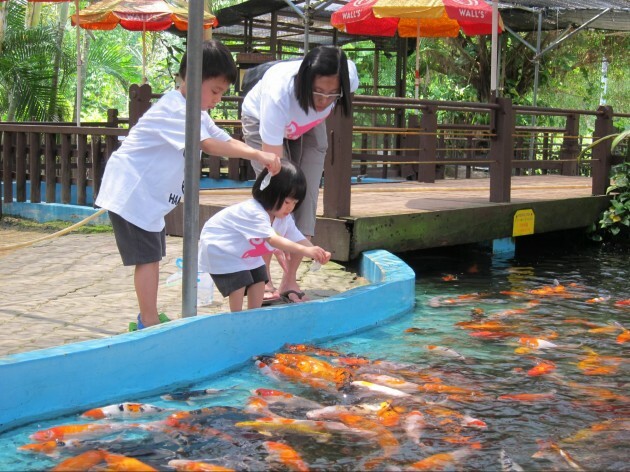 If it’s family friendly fun you’re after, then look no further than Fish@BigSplash situated in Pasir Ris. Specially catered for kids, I have no idea why this place is not swarming with screaming children every weekend. 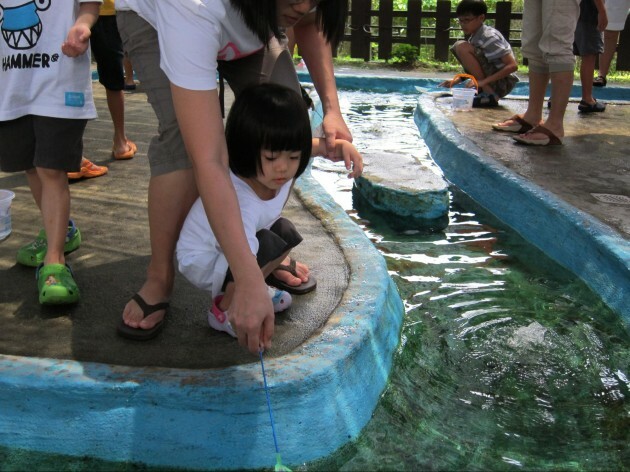 Open 24/7, this family friendly haven contains a specially designated area for children aged 2 to 12 to try out longkang fishing at $12 per hour. If you’ve ever tried out longkang fishing, then you’ll know that it’s not as easy as it sounds. 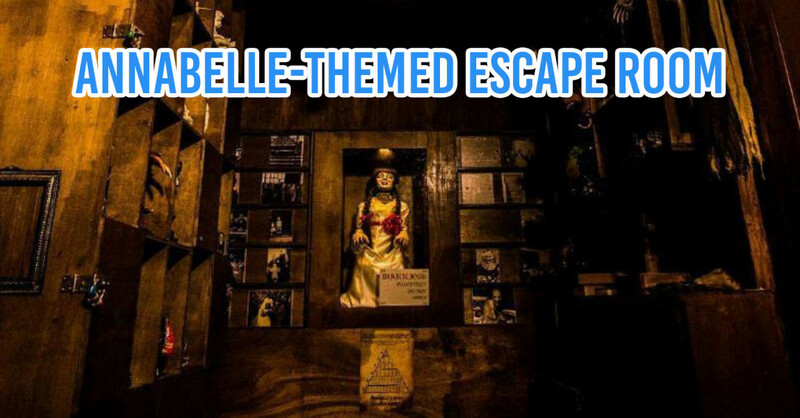 Be prepared to get the whole family involved, which frankly, makes this activity the perfect family bonding experience. And what more, the kids get to take home the fishes they catch as pets so the effort will all be worth it in the end. For those of us who don’t have kids, fret not. There’re a whole host of other activities there to keep you busy. From fishing and prawning to lazing by the fish spa, dull moments of staring at your phone will be few and far between. Directions: Alight at Dakota MRT, take bus 31 from Blk 99, Old Airport Road. Board bus 31 and alight at opposite Amber Garden 4 stops later. Get this, coral reefs actually exist in Singapore. 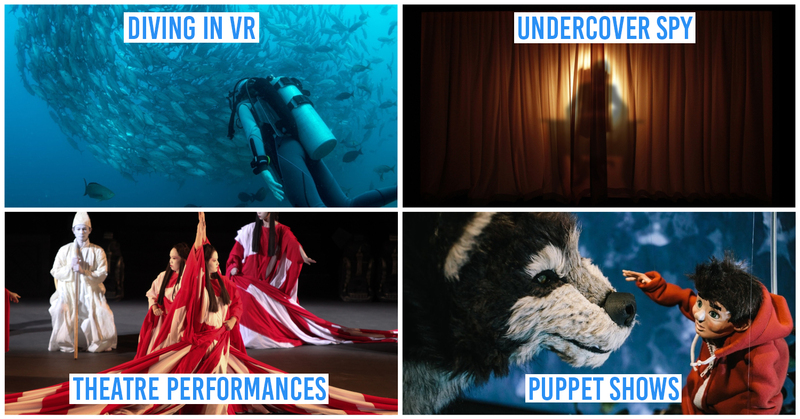 So you can stop flying off to the Maldives to get your diving fix. Do note however, that the currents can get pretty overwhelming so be safe. Directions: Charter your own boat from West Coast pier or Marina South Pier. Take a break from the dreary urban landscape by escaping to the countryside this weekend. Singapore may be one of the most developed cities in the world, but there are still small pockets of the island that have managed to retain the pastoral charm of the countryside. 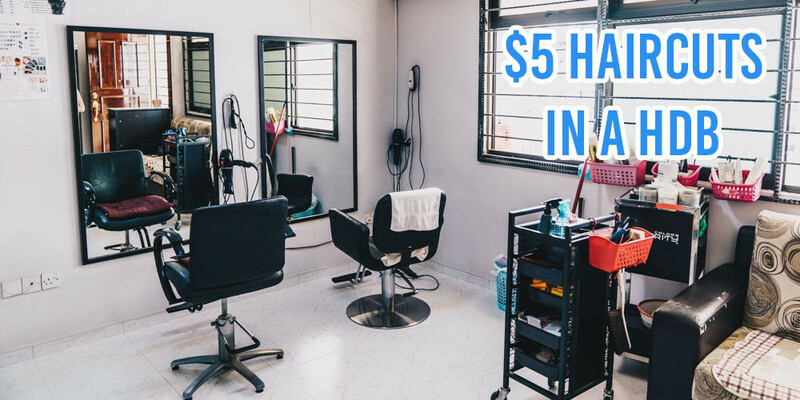 And one such place is Urban Farm & Barn located at Bukit Panjang Hill. Step into the shoes of a farmer and get your hands dirty by growing your own edibles with their vertical farming system. Simply decide which vegetable you want to plant, then return in a couple of weeks to reap the results of your harvest. Alternatively, you can also go on an informative farm tour or participate in their workshops. Directions: Take Bus no. 966 and 700 and stop at Blk 202 Petir Road. The flight of stairs behind Blk 201 leads to our farm. 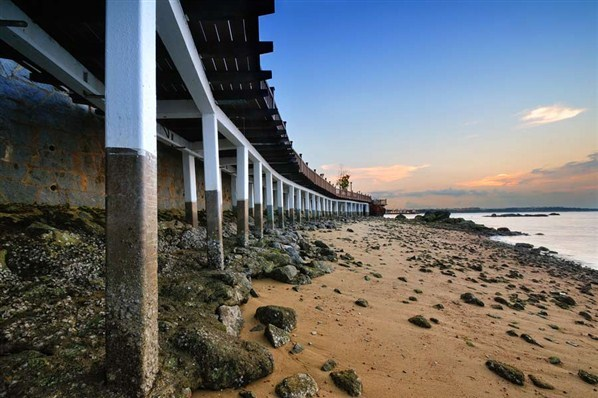 As one of the oldest beaches in Singapore, Changi Beach is steeped in history. But unfortunately, most of its history seem to fall on the slightly morbid side. The site of the infamous Sook Ching massacre, Changi Beach was where thousands of Chinese people were tortured and killed during the Second World War. As a result, Changi Beach is plagued by chilling stories, usually involving wailing women and headless bodies. 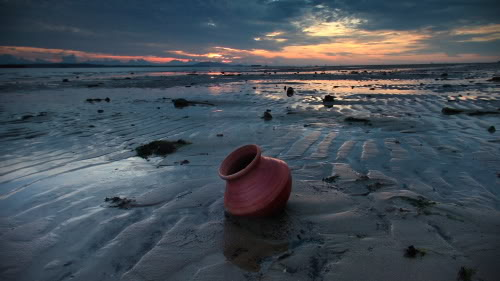 Thus, Changi Beach is not for the faint hearted and is a lot emptier than most other beaches in Singapore. 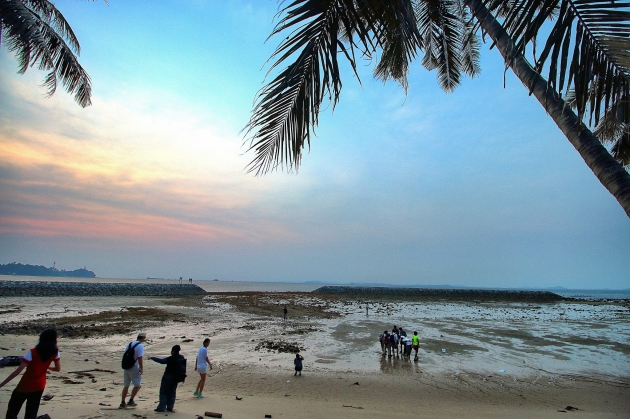 Nevertheless, Changi Beach is still worth a visit despite its troubled past. 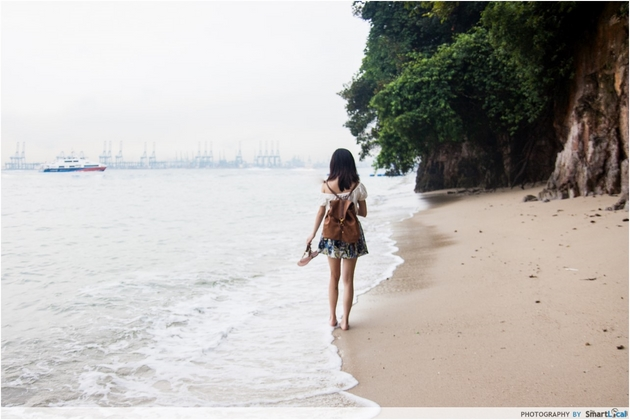 Hauntingly beautiful, Changi Beach is a peaceful alternative to East Coast Park. From cycling along the 3km long route to starting a BBQ, there’ll be no lack of things for you and your squad to do at this iconic beach. And if you want to avoid any ghostly encounters, it’s probably best that you visit during the day. Beating the crowd is possible. But escaping the heat? Not even Superman can help you with that. Only a cooling drink can combat the scorching heat of the Sun, especially Ribena's latest offering: Ribena Sparkling Can. Having practically grown up with Ribena, few things elicit fond memories of my childhood as much as the familiar taste of Ribena does. Ribena may have evolved into so much more than just a cordial drink. But the familiar taste that has endeared it to millions of people around the world remains. 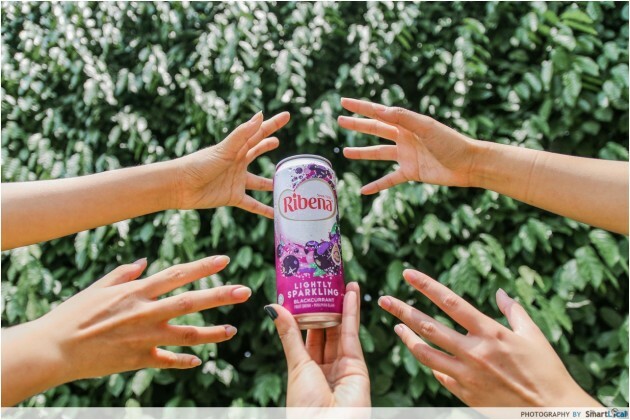 So instead of merely trying out a new activity this weekend, break out a can of Sparkling Ribena with your buddies and give your tastebuds a treat. 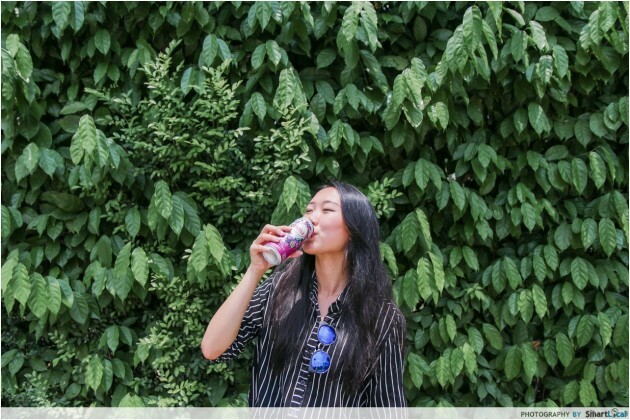 Packaged in a sleek shiny can, this healthy beverage is not only brimming with nutrients, it’s caffeine and sodium free too. And although it has one of the lowest sugar levels for a fizzy drink, Ribena’s signature blackcurrant taste remains. So regardless of whether you decide to escape to a faraway island or a secluded park this weekend, Ribena Sparkling Can would be your best source of comfort against the stifling humidity of our sunny island. Ribena® Sparkling Cans is available at all Cold Storage, FairPrice, Sheng Siong, and all leading supermarkets and convenience stores island-wide. 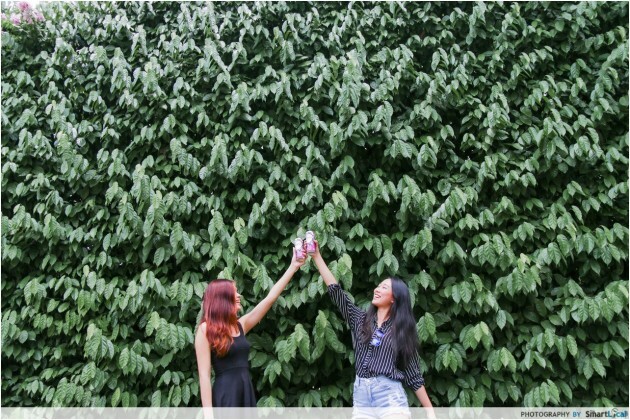 For more information on Ribena®, please visit their Facebook page.